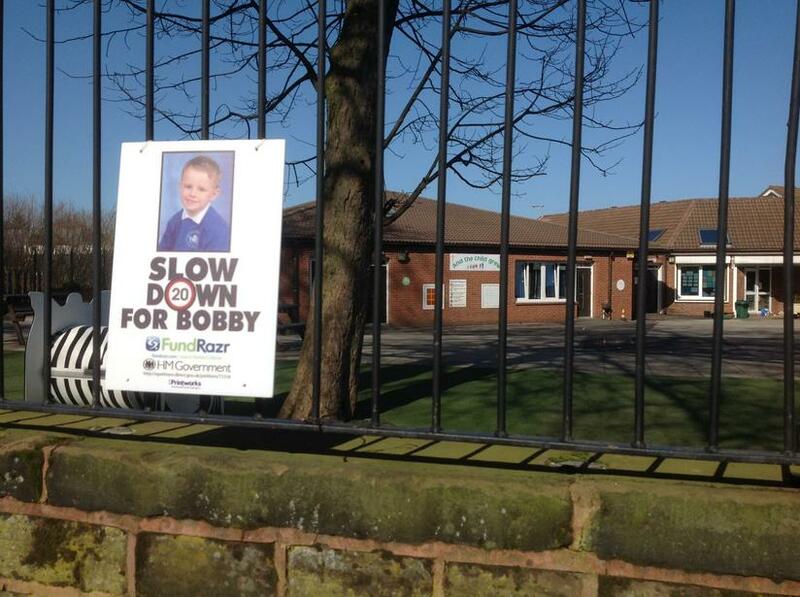 The parents of 6 year old Bobby, who was tragically ran over and killed by a van outside his school last October, are campaigning to improve road safety around school. 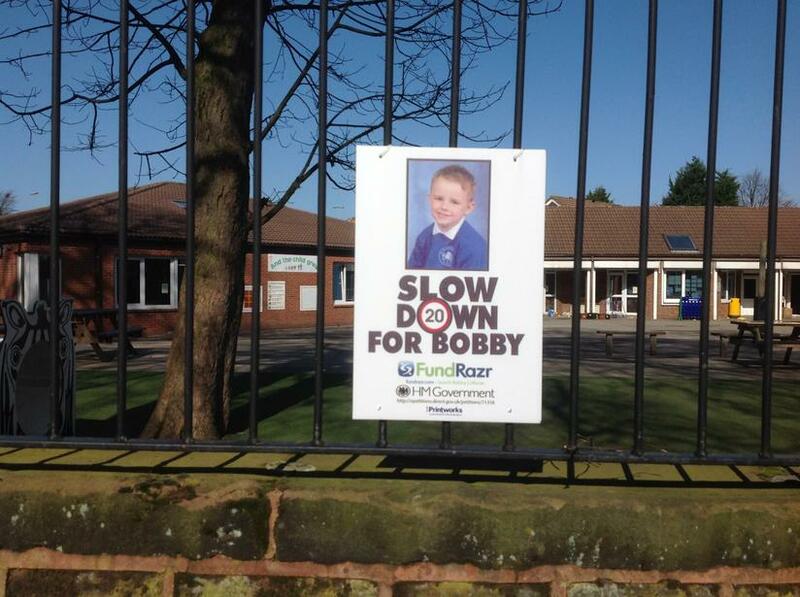 The Bobby Colleran School Road Safety Campaign aims to make school roads safer for children. 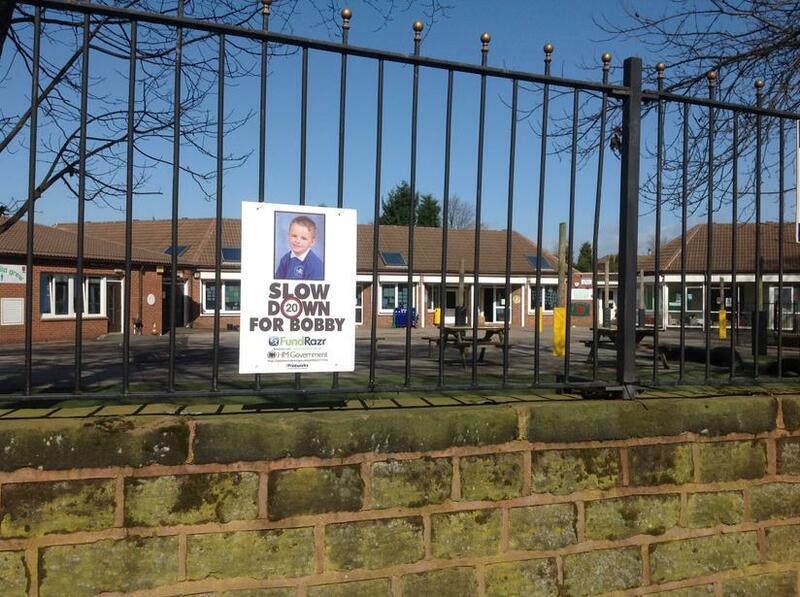 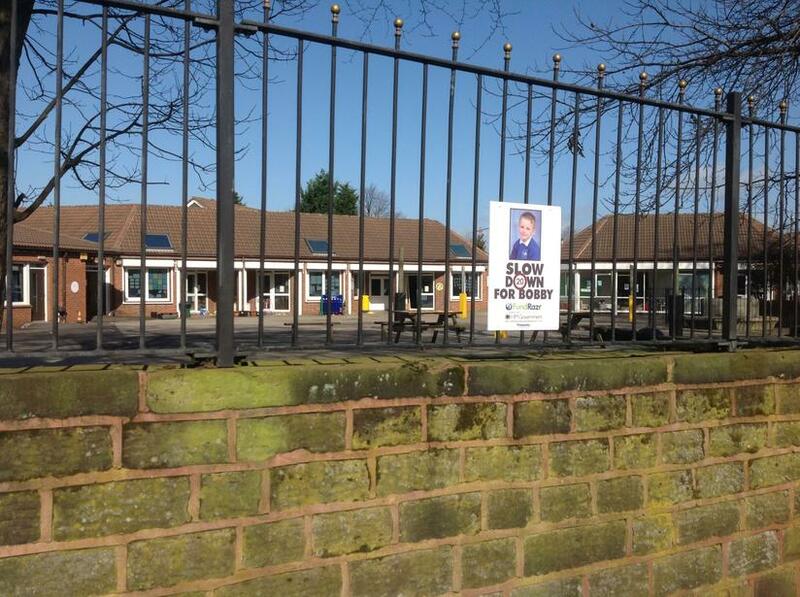 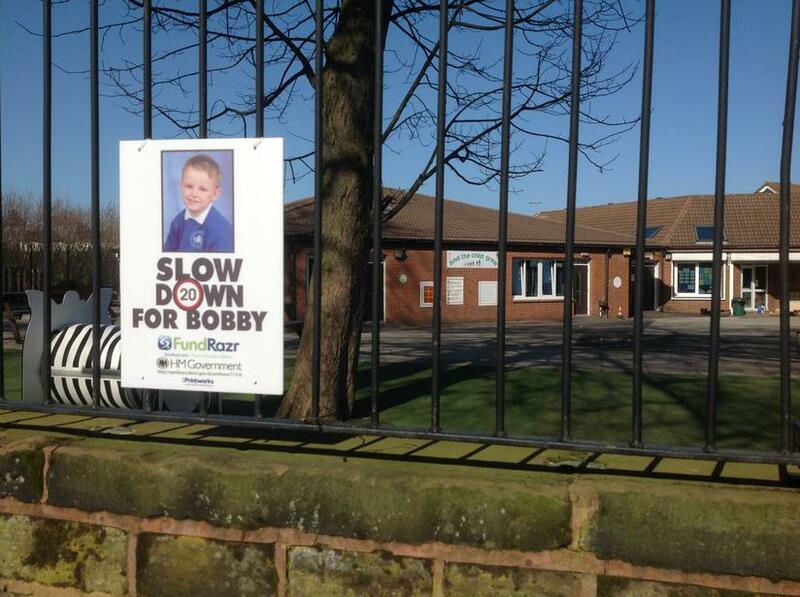 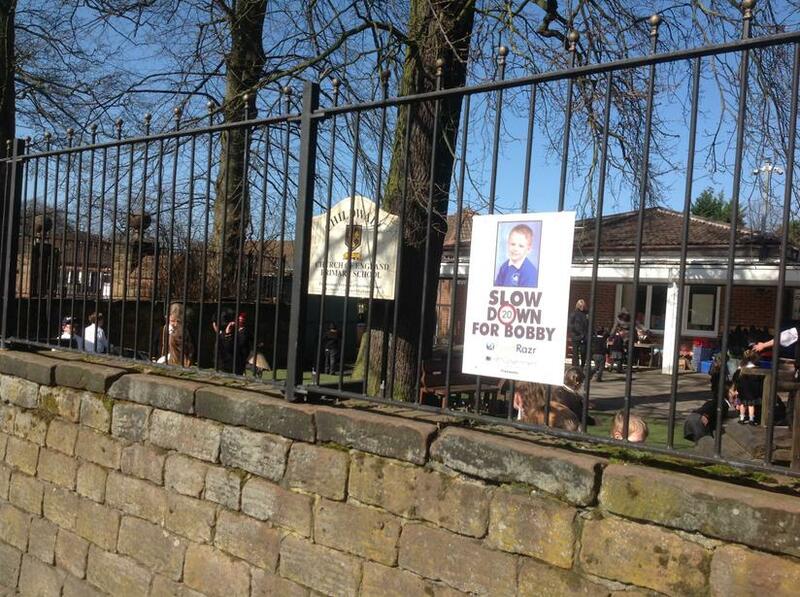 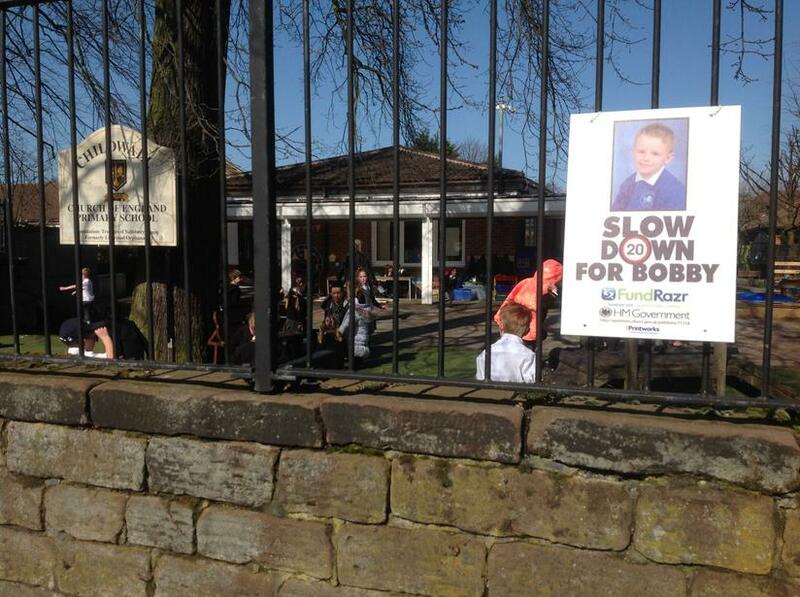 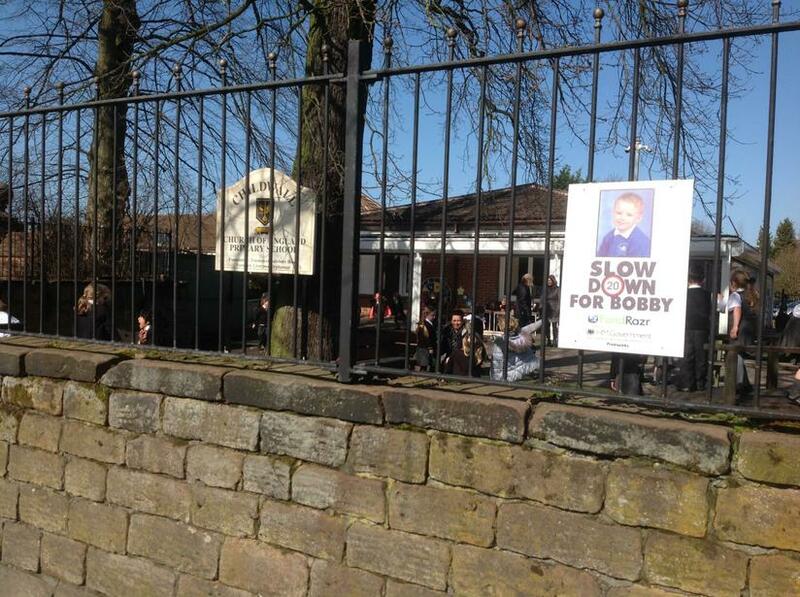 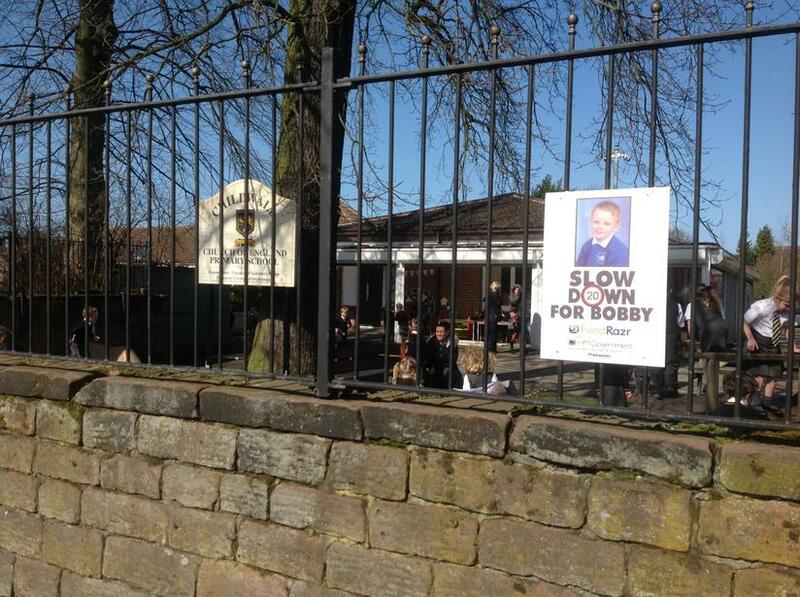 We have today added the 'Slow Down for Bobby' campaign posters to the school fences - please remember that Woolton Road outside of our school is 20mph.